China has three main medical insurance systems: the Urban Employee Basic Medical Insurance, the Urban Resident Basic Medical Insurance and the New Rural Cooperative Medical Insurance. Expenditure on public health in China is expected to reach 252 billion yuan (US$78b) in 2040, with more than 60 percent of that going to medical insurance. And from next year, total medical insurance surpluses are expected to be exhausted due to China’s rapidly aging society. The reimbursement of medical insurance has become increasingly strict – doctors have to act as accountants, strategists and even villains to handle patients, hospitals and the current medical insurance policies. 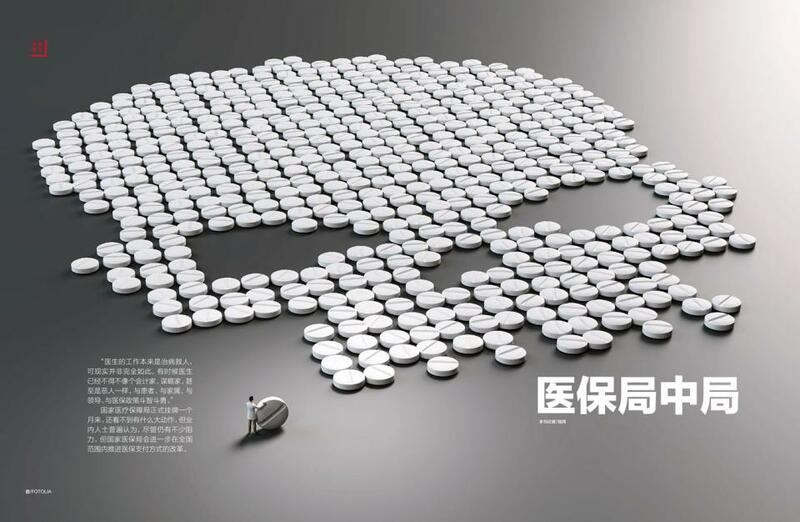 China’s medical insurance reform is at a crossroads, where doctors are eager to earn more money but the government is determined to cut costs, and patients want to spend less on their treatment. China has recently launched a State Medical Insurance Administration, and the new agency needs urgently to reform the payment modes of its medical insurance systems at the national level.